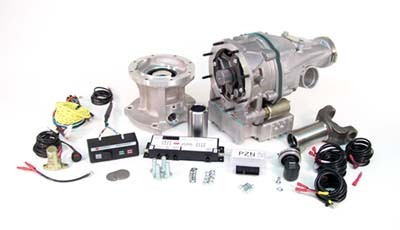 Automatic 4-Speed BW 4401 2 1/2″ Tailhousing Diesel – 4L80E w/fixed yoke. 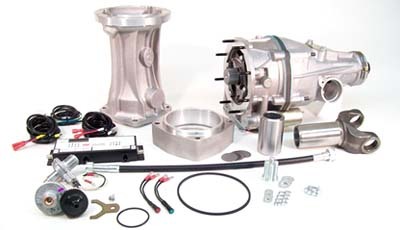 Replaces 2 1/2″ tailhousing, requires GM speed buffer (incl). 94-01 4×4 1 ton dually extended and crew cab trucks, check tail length and yoke to confirm, provide axle ratio and tire size.